Studies show numerous benefits to keeping a regular journal – from managing stress and enhancing creativity to increasing happiness and work productivity. 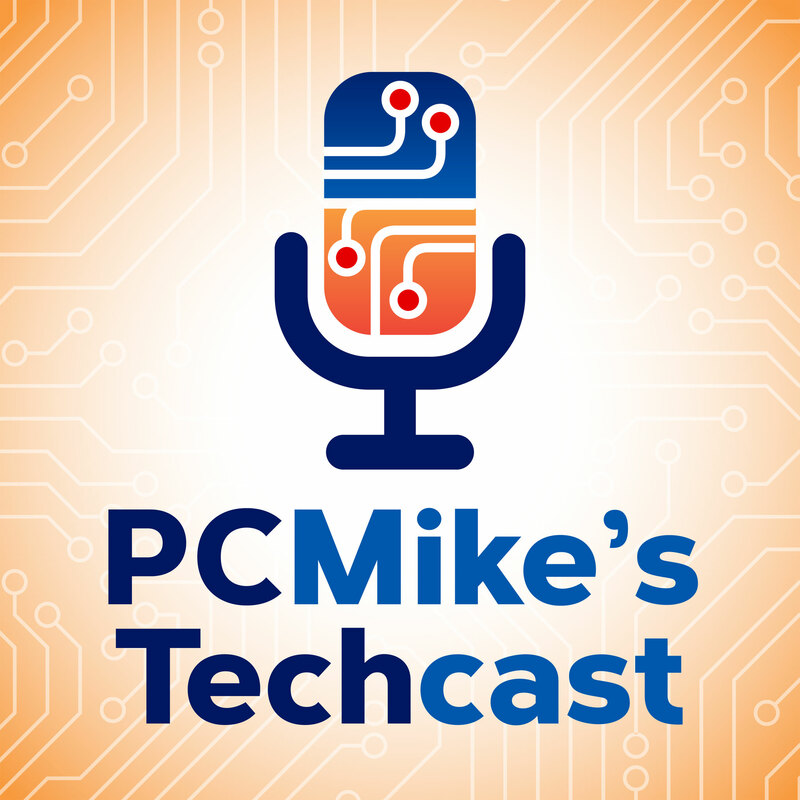 As PC Mike Wendland reports, with the right app in place, you can start journaling on your smartphone or tablet immediately. Day One lets you create an entry with just one click or use one of the numerous templates. You can add data like location, weather, music you are listening to and more. Plus, you can e mbed photos and videos or even draw. And to make sure you stay consistent, you can set notifications to remind you that it’s time to journal. The app is free for iOS and Android. Journey is another top choice, especially since it’s easy to use and update across numerous devices, from phone to laptop. It works with various forms of media, such as images, audio, or video and has a simple, streamlined interface. The app is free for iOS and Android with premium features available for purchase. Five Minute Journal is best for those who want a quick and simple option. The app makes journaling nearly effortless, with timed prompts in the morning and evening that only require you to list a few things, such as what you plan to do during the day or what you accomplished. The app is designed to be as simple as possible, but you can still add a photo to each entry or export to a PDF document. The app is $4.99 for iOS and Android.